Your business or organization deserves the best! MOTC Telecom is where brilliant solutions happen. All of our services can be activated within 24 hours of ordering. Keep your existing number, high definition voice, easy to use. Affordable pricing plans to choose from. Our phone service will work with any VoIP/SIP compatable phone. Select the phone that best meet your business needs. Polycom, Grandstream, Cisco, Snom.. Call Park, Caller ID, Call Hold, Music on Hold, Call Forwarding, Call Transfer, Extension Dialing, IVR, Custom outgoing Messges, and much more. All growing businesses need a Unified Communication (UC) strategy. Has your current phone service provider offered a UC solution for your business or organization? While large phone companies offer three-way calling to small businesses, MOTC Telecom offers large party conferencing so you can include more than three participants to your conference. Our online meeting service was designed to meet the needs of small businesses and organizations. Ask your account team how you can get free Online Meeting Service. MOTC Telecom is bringing leading edge communication solutions to small businesses and organizations. 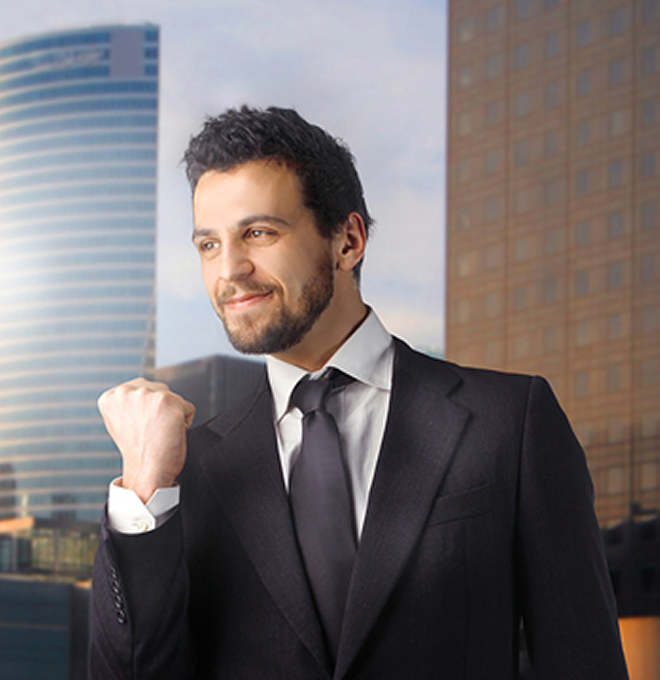 When growing your business is your only choice, MOTC Telecom is your best choice. Our most intelligent activity is listening to our customers. We are more than a service provider, we are your business parter. Other phone companies sell you phone service, but what are they doing to help grow your business? What your business need is simple pricing for all your business communication needs. Why buy services from multiple companies when one will do? 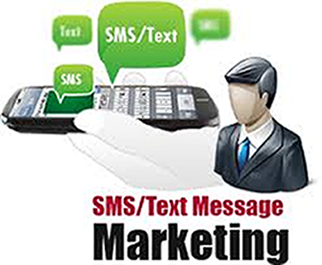 We want to help grow your business and SMS Text Marketing is one of the best ways to accomplish your business goals. Let our advisors show you how to implements a winning campaign. You want to drive traffic to your website? Content is king. MOTC Telecom has launched its own news portal site for our customers to publish content about their business. Great phone quality, easy to implment, all business features included with service. Grow your business using our Unified Communication service. 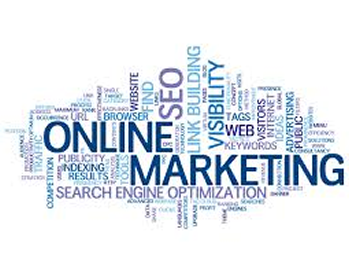 Instant Messaging, Video calling, Online Meeting, SMS Text Marketing and content publishing. 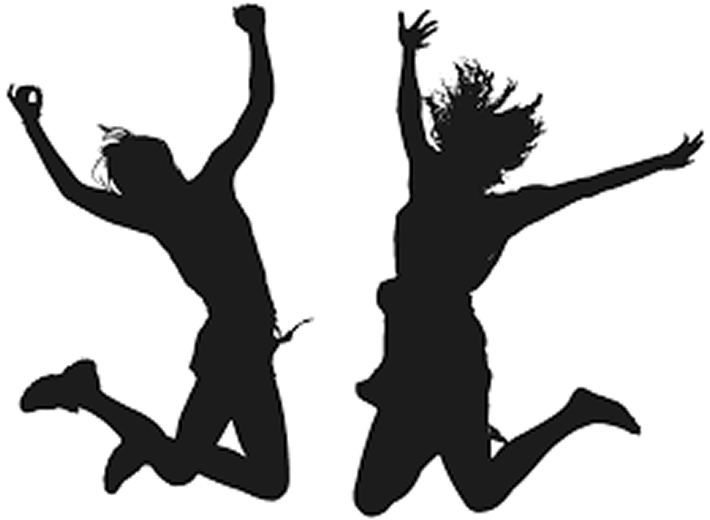 No phone company can beat our pricing and services. When you compare our service offering to others, the truth is we have no equal. Are you tired of managing everything in your business? Let MOTC Telecom manage your phone services. Partner with us and let us worry about the phones. Are you updating your website every 90 days to show it is viable? Get the tools your business will need to grow from one provider for one low cost. Send us your contact information and one of our representatives will contact you to listen and answer any questions you may have on how we can help your business. Our goal is to ensure small businesses have access to leading edge communication technologies. As with any new technology, price is the number one consideration for small businesses. MOTC Telecom can deliver leading edge technology at an affordable price.